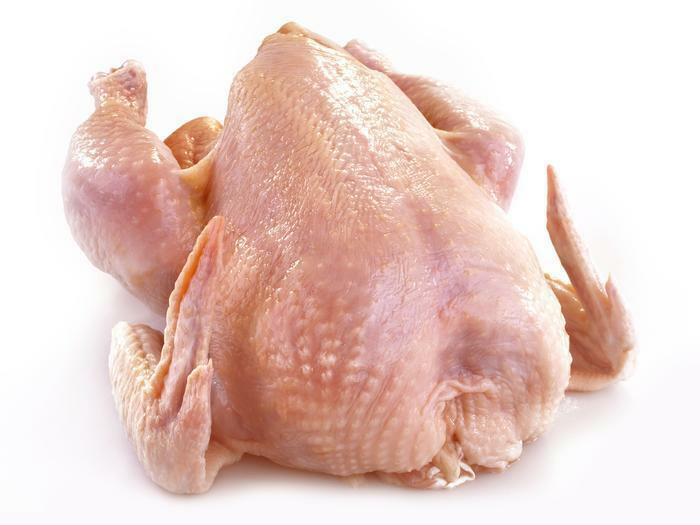 NY Livestock Market of Brooklyn, N.Y., is recalling approximately 1,495 pounds of whole young chickens that may be contaminated with the antibiotic nitrofurazon. There have been no confirmed reports of adverse reactions or illnesses due to consumption of these products. Brown shipping bags containing various quantities of 4.9-lb. young whole chickens, with head and feet intact, with “NY LIVESTOCK MARKET, INC. BUDDHIST RELIGIOUS EXEMPT (Eviscerated Poultry)” printed on the label. The recalled products, bearing establishment number “P-45068” inside the USDA mark of inspection, were shipped to restaurants and retail locations in New York state. Customers who purchased these products should not consume them, but throw them away or return them to the place of purchase. Consumers questions about the recall may contact Winnie Wu at (718) 386-8181.